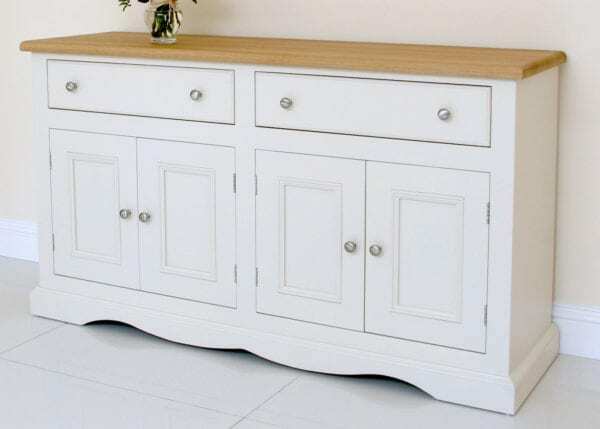 Andrena barley 5ft sideboard in Farrow and Ball Elephants Breath and solid oak matt lacquer top. 1 only to clear – ex-display was £1671 now £999 save £672! 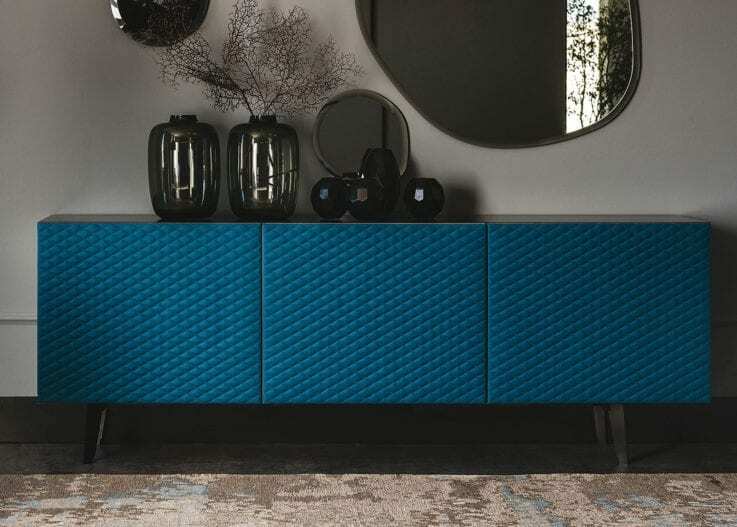 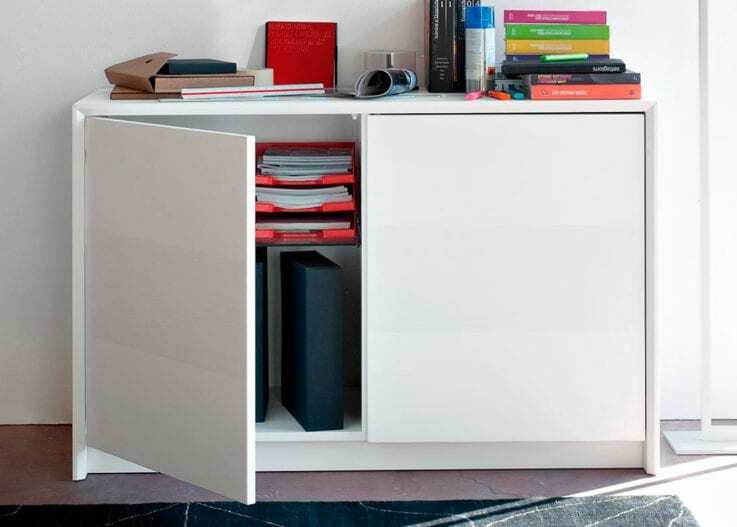 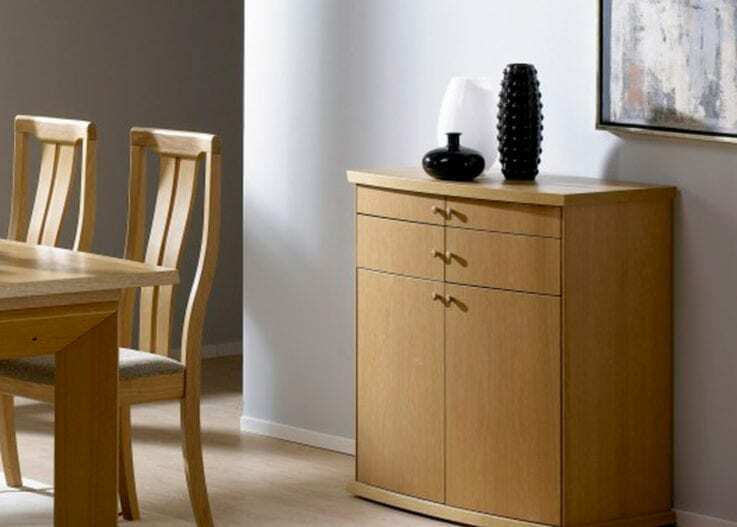 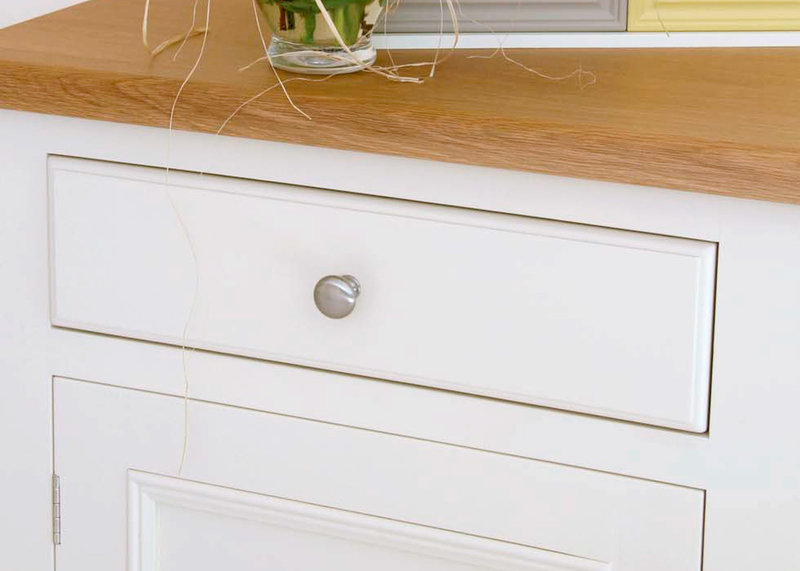 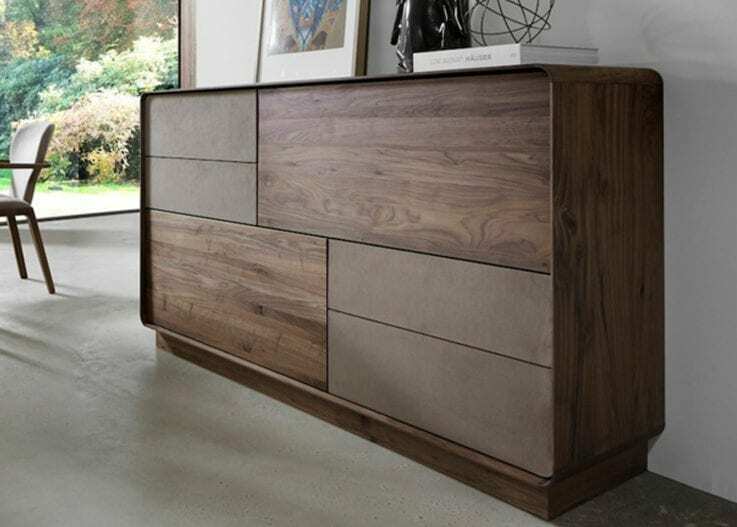 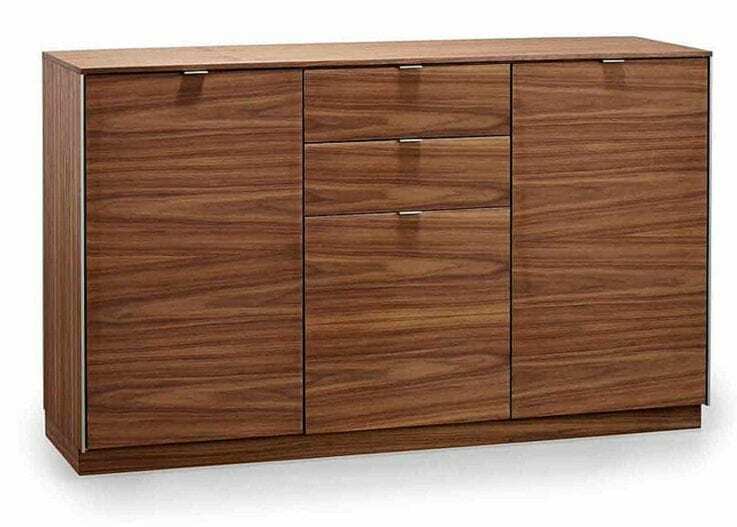 Features soft close drawers, made by one of the UK’s finest quality cabinet makers.